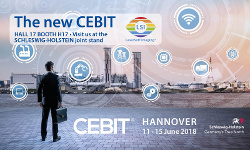 The German CEBIT trade fair this year comes up with a completely new concept – LaserSoft Imaging will join in! 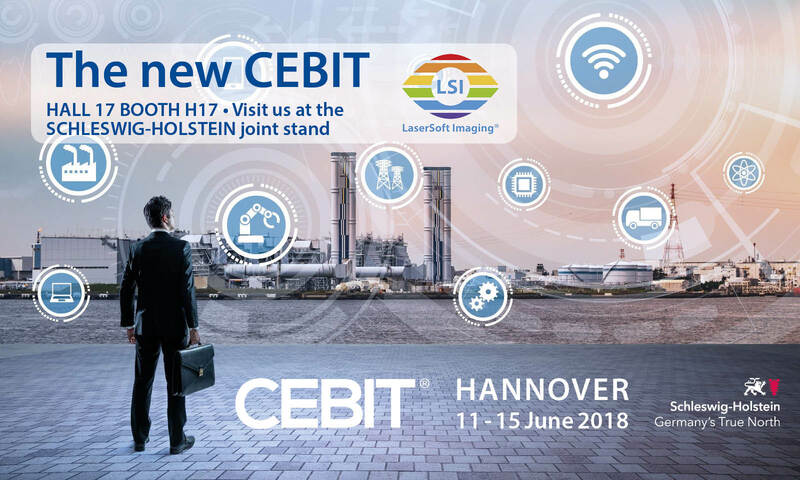 Like every year, LaserSoft Imaging will be present at CEBIT for its partners and customers. You are invited to visit us in Hall 17 Booth H17 at the Schleswig-Holstein joint stand. We cordially invite you to talk to us about our scanner and image processing software SilverFast or to lean more about how SilverFast can be used as a business and industrial solution in your company. Consumer: SilverFast is considered to be the most successful scanner software in the world. Many practical features are used to efficiently and safely transfer analog images into digital image archives. SilverFast is used by both home users as well as professional photographers and supports the most important photo and film scanners from all renowned scanner manufacturers. Business: SilverFast is individually customizable, resulting in numerous possibilities for an application in the industry, but also in archives, authorities, museums and other institutions as well as in the field of medical and ID imaging. Our solutions are already used very successfully in production environments, for example in the area of quality management as reliable and cost-effective measuring instruments. Combined with today’s robotic technology there are many possible applications to perform fully automatic quality checks all around the clock, 7 days a week. 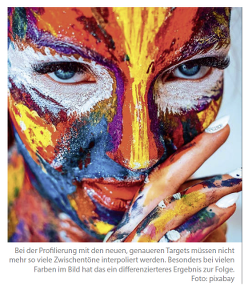 We have a long-term cooperation with the German federal printing agency „Bundesdruckerei“ for producing ID cards, which makes us to experts in the area of passport and ID card issuance. In addition, together with Epson we are distributing healthcare solutions for capturing X-ray images. Come and meet us at our stand, we are looking forward to your visit! Kodachrome details the journey of a seasoned photographer (Ed Harris) and his estranged son (Jason Sudeikis) who roadtrip across the states along with Harris’ nurse (Elizabeth Olsen) to get several rediscovered rolls of Kodachrome film developed before the last lab capable of doing it shuts down for good. We photograph what we think is worth remembering. Our photos are often associated with positive memories and emotions. What’s your favorite Kodachrome moment? Tell us about it and write to « kodachrome “at” silverfast.com ». Include a picture, if you like. The digit!, a German professional journal for digital images, introduces the new Advanced Scanner Calibration. 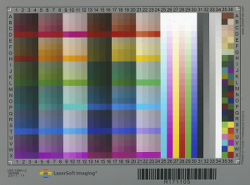 In order to obtain predictable and correct colors in an imaging workflow, it is important that all devices involved are profiled. Due to production processes, even devices identical in construction show small deviations. However, these deviations can be compensated witch a color calibration. Scanners are profiled with color charts called targets. For these targets, there is currently a new and much more accurate standard in development. As an ISO member, LaserSoft Imaging plays an important role in designing this standard. Targets according to the new ISO standard are already available – worldwide only from LaserSoft Imaging. The digit! now presents these new Advanced Targets and the related SilverFast Scanner Calibration in a 2-page article. The complete article and many more interesting stories can be found in the current digit! issue 2-2018. You can also download the article here as a PDF file. At the beginning of this year, the PetaPixel photo blog has published an interesting article stating a very important information on Dynamic Range. 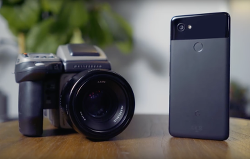 What a willing reader can learn from the comparison between the Google Pixel 2 smartphone and the 20.000 Euro Hasselblad camera is how immensely important the Dynamic Range is to achieve good images. It is not without reason that SilverFast Multi-Exposure for us is one of the most important feature highlights for scanning. The example in this article impressively shows what happens when the Dynamic Range is insufficient. Incidentally, the same principle also applies to scanning. Image data which the scanner does not capture when digitizing is lost and can not be recovered by any software calculations. However, software can help to optimize the Dynamic Range for scanning allowing the scanner to capture as much image information as possible. Read more about how SilverFast Multi-Exposure can help your images. SilverFast Multi-Exposure is included with SilverFast SE Plus, Ai Studio and the Archive Suite. We would like to thank you for trusting in us and in our software and we would like to wish a Merry Christmas, Happy Holidays and a Happy New Year for you and your families. Maybe you are using the peace and the leisurely hours to rekindle your memories stored on analog images. With SilverFast, this is very easily done, because its automatic image optimization offers suiting presets for many typical subjects such as landscapes, evening scenes or snow images. Especially for large amounts of images, a quick and easy handling is important. 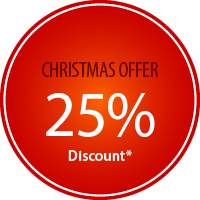 Choose SilverFast until January 8, 2018 and take advantage of our 25% Christmas* offer or save up to € 400.00* when you buy a new scanner from us. Order directly here in our Online Store. * Notes: The promotional period ends on January 8th, 2018. The discount applies to all IT8 targets and SilverFast software versions as well as to the SRDx plug-in and PrinTao 8. The discount refers to the RRP and can not be combined with other offers. Stefan Schäfer stellt in seinem beliebten Youtube Kanal mit sehenswerten Videos rund um die Fotografie und Bildbearbeitung das SRDx Photoshop Plug-in für Windows und Mac vor und zeigt an einem Beispiel, wie schnell und mühelos gescannte Bilder damit von Staub und Kratzern befreit werden können. Defekte wie Staub und Kratzer manuell mit Photoshop zu entfernen kostet Zeit und Nerven. Mit SRDx sind derartige Korrekturen zuverlässig in wenigen Sekunden erledigt und das ganz ohne Schärfeverlust. Weitere Informationen, Movies und eine kostenlose Testversion finden Sie auf unserer SRDx Photoshop Plug-in Webseite. SRDx – Smart Removal of Defects ist verfügbar für Adobe Photoshop 64 Bit (CC, CS4-6, Elements 13-18) auf macOS ab 10.10 und Windows (64 Bit) ab Version 7. Our fantastic SRDx Photoshop Plug-in now also supports Photoshop CC 2018 and Photoshop Elements 2018. It is as well available for 64bit Photoshop Elements 13. Discover the new standard for Dust and Scratch Removal. 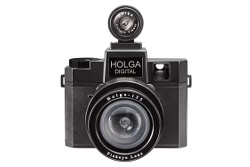 In the recent past, many camera manufacturers have brought devices onto the market, which can be described as a hybrid of analog and digital camera. 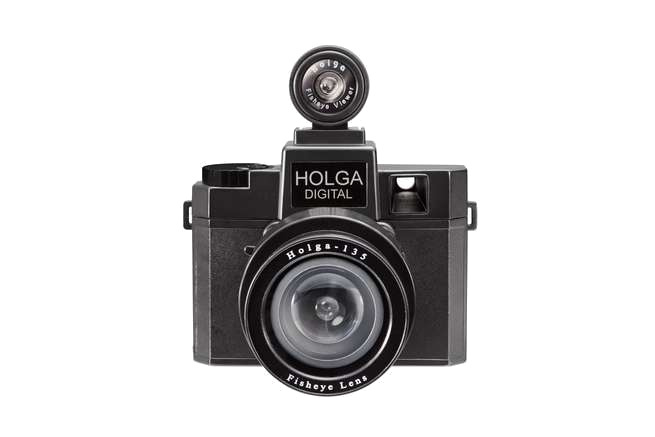 These cameras often have a retro look and partly also the usability of analog cameras, the technology inside however, is digital. On the occasion of the recently released Yashica digiFilm Y35 www.popsci.com has taken a closer look at the past attempts of releasing successful hybrid models. The Digital Holga, the Nikon DF, the Polaroid Snap and the Leica M-D (Type 262) are good examples. 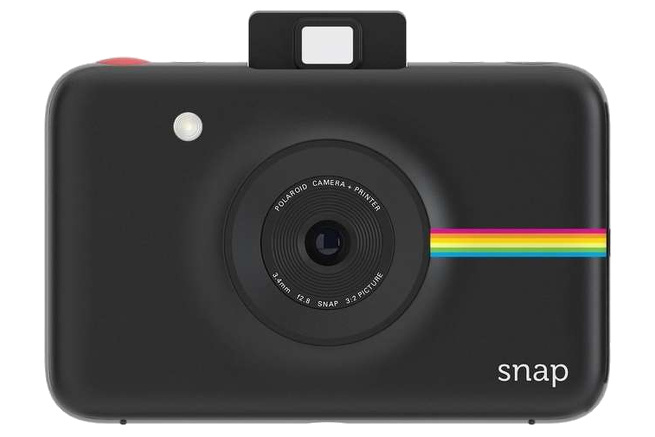 Some of these cameras have been realized through crowdfunding projects, others have been developed by well-known camera manufacturers. The products of both categories do not really offer any new or beneficial functionality, quite the contrary. Many users disliked the crowd-financed devices due to too basic technology and insufficient image quality. The models of the established companies are often very high-priced, but offer consciously less functionality than a comparable digital camera of the same manufacturer. 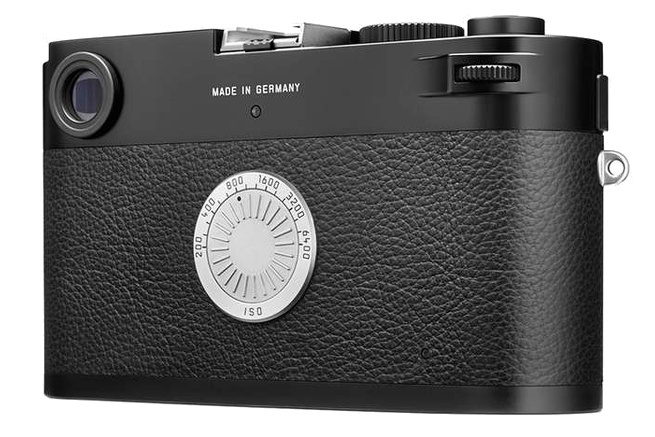 First and foremost however, all the hybrid models lack the charm of the original analog photography. You can find the complete article on www.popsci.com.